High school student Kaito loves magic. His father was a genius magician with a secret identity as the Phantom Thief Kid. Unfortunately his father died in an unforeseen accident in a magic act. Eight years later, Kaito unexpectedly learns of his father's secret identity, and that he may have been murdered. 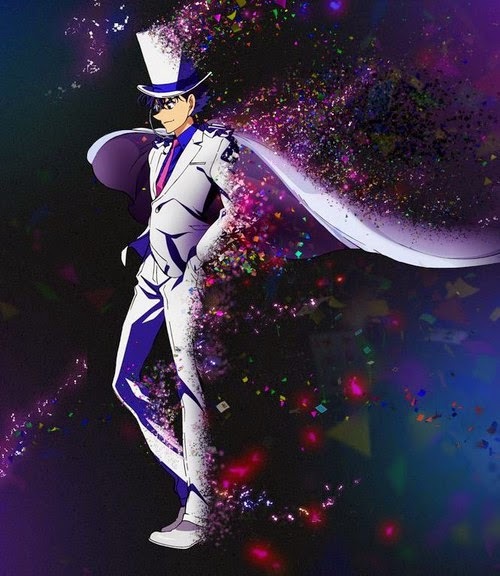 In order to uncover the truth, he dons a silk hat and a white cape to follow in his father's footsteps as the Phantom Thief Kid. Manga published in Weekly Shonen Sunday. The "Seven Deadly Sins," a group of evil knights who conspired to overthrow the kingdom of Britannia, were said to have been eradicated by the Holy Knights, although some claim that they still live. 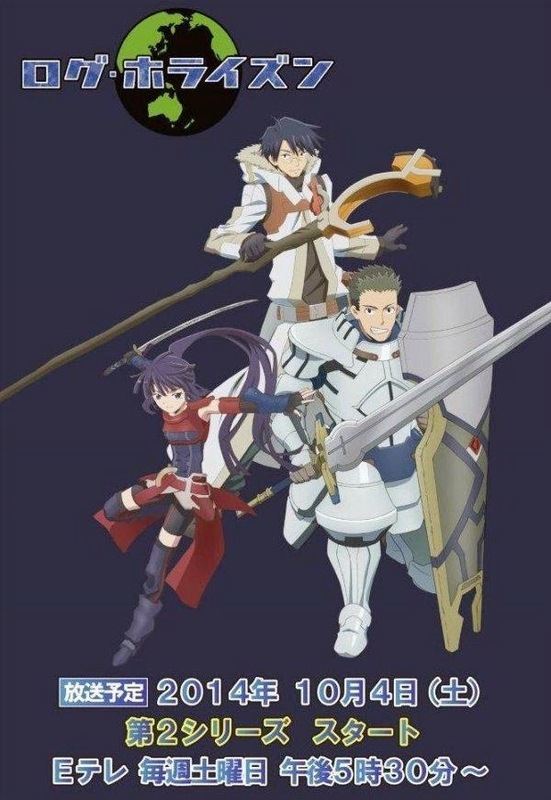 Ten years later, the Holy Knights have staged a Coup d'état, becoming the new, tyrannical rulers of the kingdom. 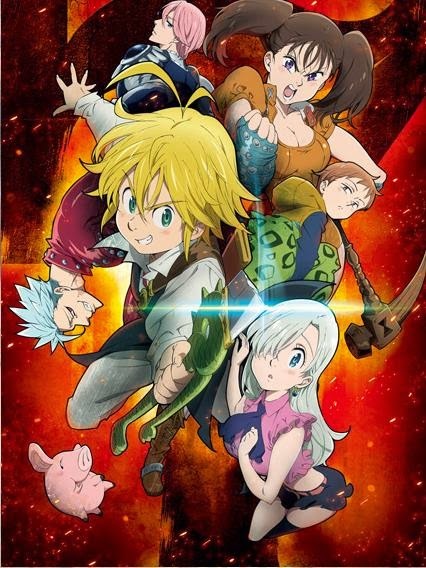 Elizabeth, the king's only daughter, sets out on a journey to find the "Seven Deadly Sins," and to enlist their help in taking back the kingdom. Manga published in Weekly Shonen Magazine. Manga published in Weekly Shonen Jump. Season two of the popular series based in a virtual world. 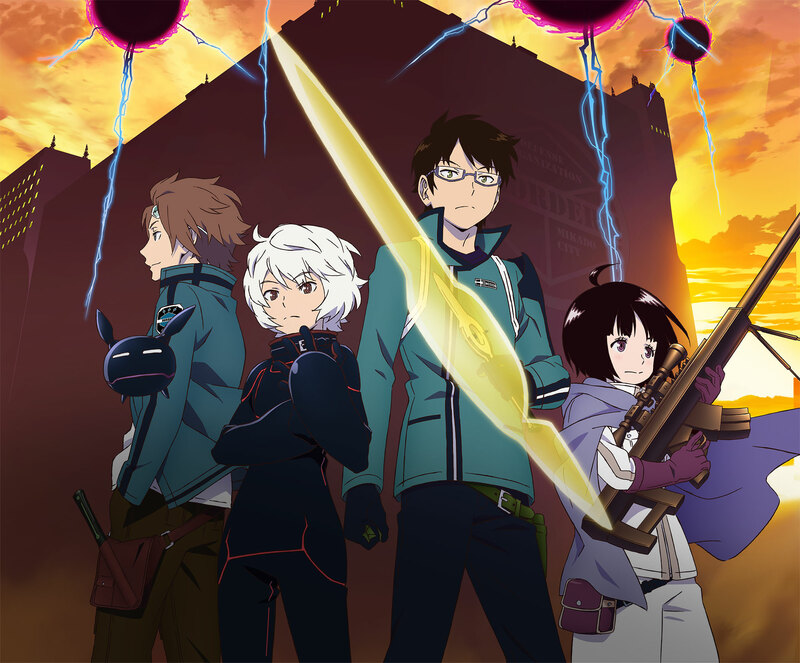 Follow the links for a full list of the animes coming this fall .